Join us this summer for Battle Royale Youth Camp! The Bible is clear that we are waging spiritual warfare every day. We also know that with God on our side we can overcome anything! From July 22 to July 26 we will be at Waitts Lake Camp for our district youth camp, where students get to come together and enjoy team games, swimming at the lake, spending time with other students, as well as an amazing time of learning with our guest speaker Joe Vandenberg and worship with the Center Church worship team! 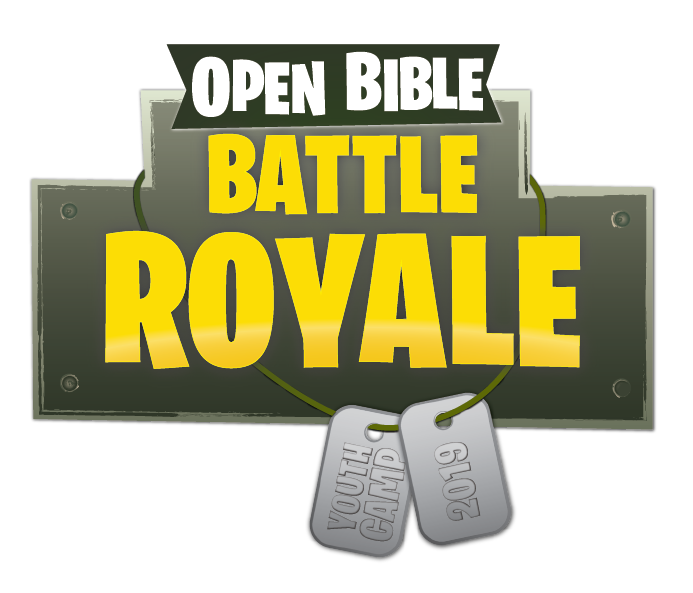 Join us this summer for Battle Royale! TURNING POINT CHURCH: Meeting at the church @ 8AM Monday, returning at approximately 1PM Friday!